Could not resist that CpFlight FCU. My Flight Control Unit (FCU) or “autopilot” is not getting any closer to completing. I managed to find a second hand A320 NOVA series glare kit, something FDS started with. I connect all four encoders for selector knobs with push function only and displays for speed/mach and heading/track together with AP1 and A/THR buttons. Many of the buttons and other things where missing. Not sure how to make a pull function on selector knobs and the upper part of display with mode abbreviations (SPD, HDG, LAT, ALT, LVL/CH,…), it is quite complicated! 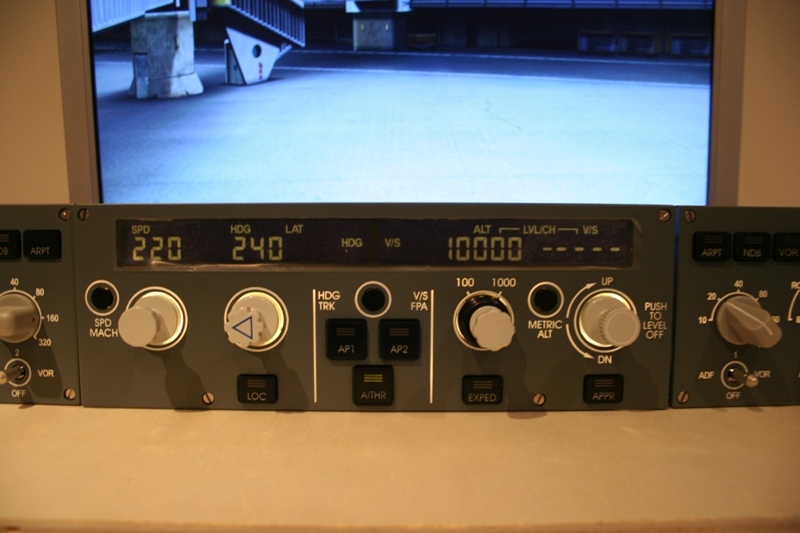 And then there is this CPflight FCU / EFIS replica, now well established on the market, complete and ready to use! While knowing that my FCU will newer come even close to this, whether I somehow make that push-pull function. With a thought of how often you deal with this part in cockpit… I impulsively decided and got one of those! This thing looks and works great. If using AST software you will need additional CPFlight Interface module/driver. I also quickly found some things that I don’t like about it and some can be easily fixed. First there is this white baro digit display on EFIS which somehow doesn’t fit with slight yellow FCU display. I hope yellowish filter in front of baro digits will fix that. Knobs for ND mode and range are too far from the panel. I think some of that threaded part from rotary switch housing and shaft will have to be carefully shortened to get knobs closer to panel. 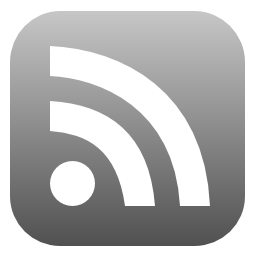 Knobs are also missing a white selection line (already fixed). On altitude selector knob at 100/1000 selector part and barometric inHg/hPa selector, white pointer is missing (travel of the switches is too small to reach the inscriptions). And finally that fine LCD display is slightly larger than original counterpart, numbers are larger but I can go with that, won’t try to fix it. None of these thingys is critical, it’s all about details. 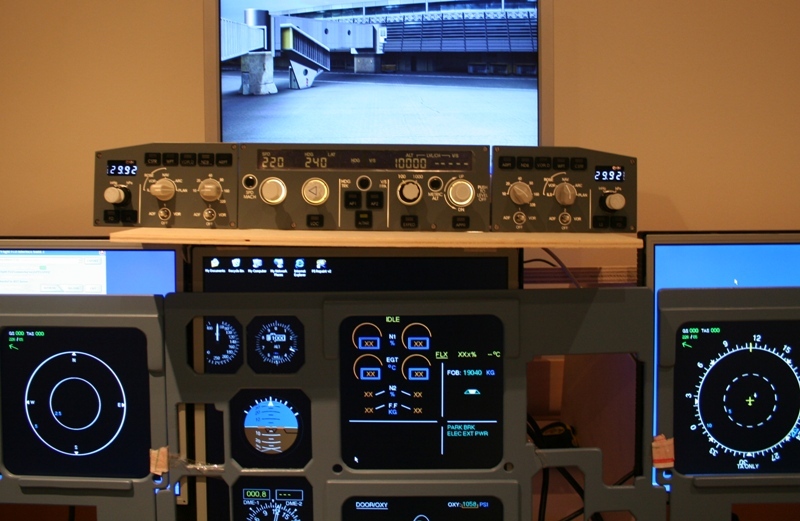 ← The Unofficial A320 Simulator And Checkride Procedures Manual.